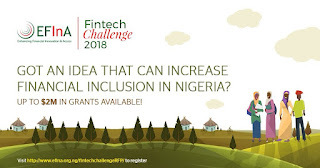 Ayojide.com Get Smart Solutions: What is the Fintech Challenge? The fintech challenge fund is open to early stage companies active in Fintech as well as startups providing technology driven solutions within the Financial Services sector. 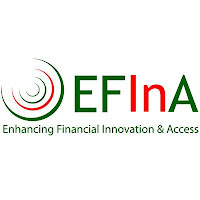 EFInA Fintech Challenge Grant Request for Proposals: Supporting new concepts to enhance the uptake and usage of financial services by the low-income population in Nigeria through leveraging on financial technology delivery channels provided by the FinTechs. 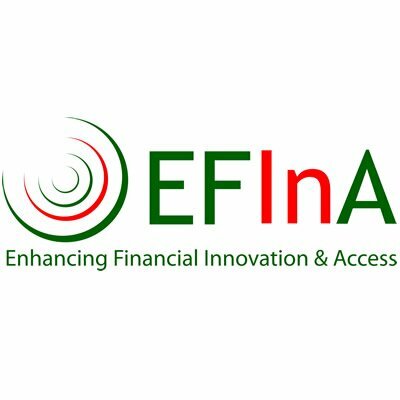 EFInA recently launched a new Challenge Fund that will be used to pilot and support the development of innovative financial products & services through the use of digital technology. In addition, this Challenge Fund which comprises of the Fintech Challenge Grant will fund projects that help strengthen financial resilience in Nigeria by aligning innovation and modern technology with the needs of the target audience. 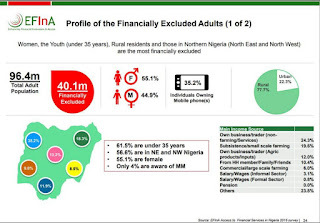 The objectives of the EFInA Fintech Challenge Fund are to provide financial services that are accessible to everyone especially the low-income segment, improve customer experience, enhance the transparency of financial services and increase the adoption of financial services with reliable and affordable products. 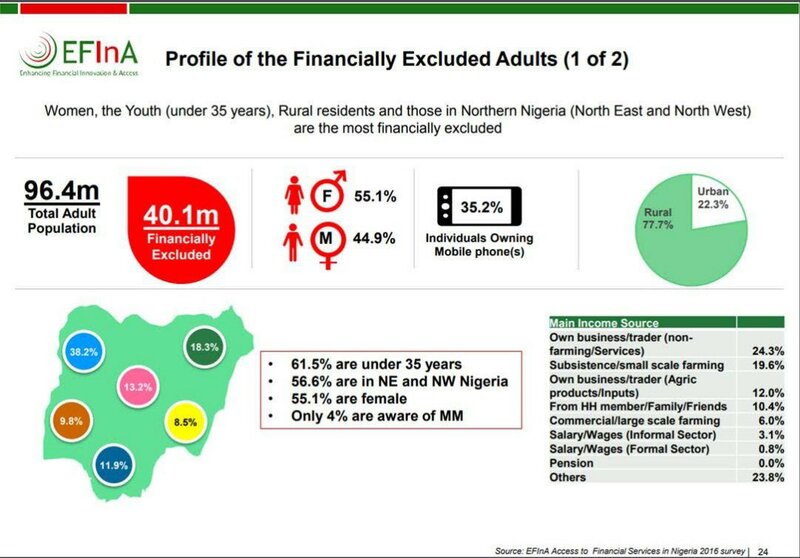 In addition, the major purpose of this fund is to target FinTechs with innovative and cost-effective solutions to overcome the challenges or obstacles hampering financial inclusion in Nigeria. All products and outputs should show a clear path to ultimately be operationalized on-the-ground.